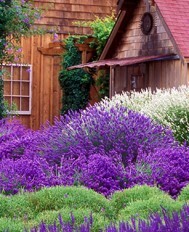 « Lavender Tea-Can it really help you lose weight and reduce stress? Take a look at our new distillation area! 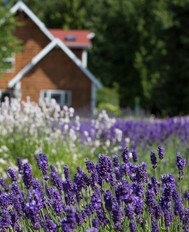 While we were waiting for summer to appear, we have been busy improving our lavender oil distillation area. This wonderful structure was built and designed by our friend Patrick and fits in perfectly with the farm. Now rain or shine-distilling will be a more comfortable experience for all! 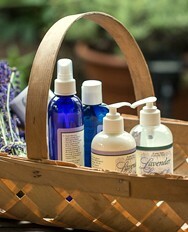 We hope you will join us for the distilling demos Lavender Weekend (July 15, 16 & 17, 2011)! This is a great opportunity to see the still work and get all of your questions answered!